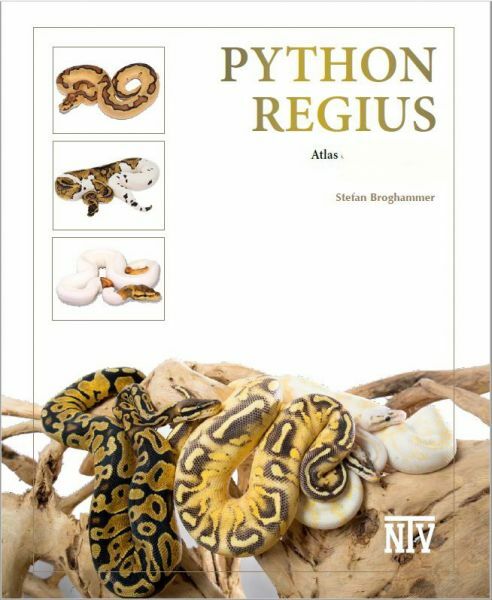 Produktinformationen "NEW: Python Regius, Stefan Broghammer (2nd revised English-edition) MARCH 2019"
2nd revised edition 2018. , published March 2019! breeding projects of this kind as well as an almost “normal” pet. photographs alone makes his treatise a feast for the eyes! Weiterführende Links zu "NEW: Python Regius, Stefan Broghammer (2nd revised English-edition) MARCH 2019"
Kundenbewertungen für "NEW: Python Regius, Stefan Broghammer (2nd revised English-edition) MARCH 2019"